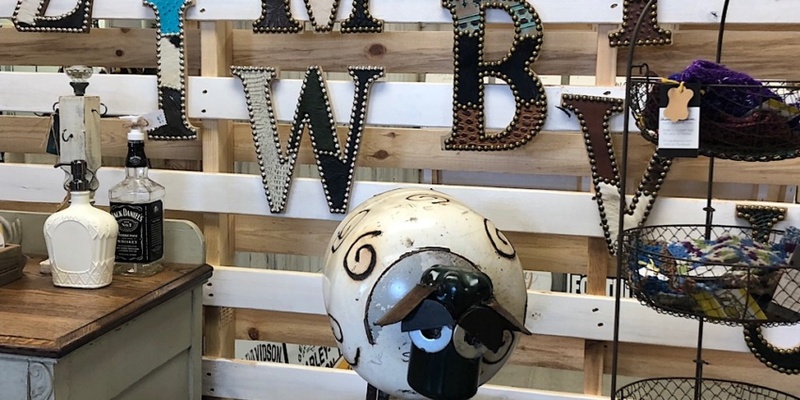 An independent movie shot in South Dakota with a multitude of ties to the state opens tonight for a three-day run at the Washington Pavilion. 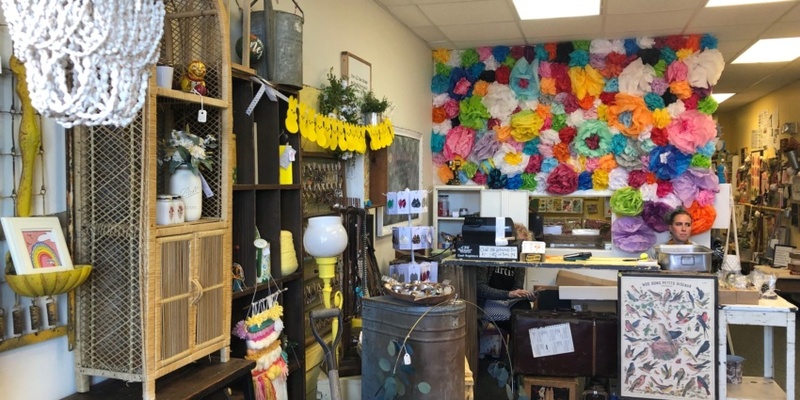 Unique Junque is settling into its new Sioux Falls home and filling the space with repurposed furniture, home decor and other handmade items. 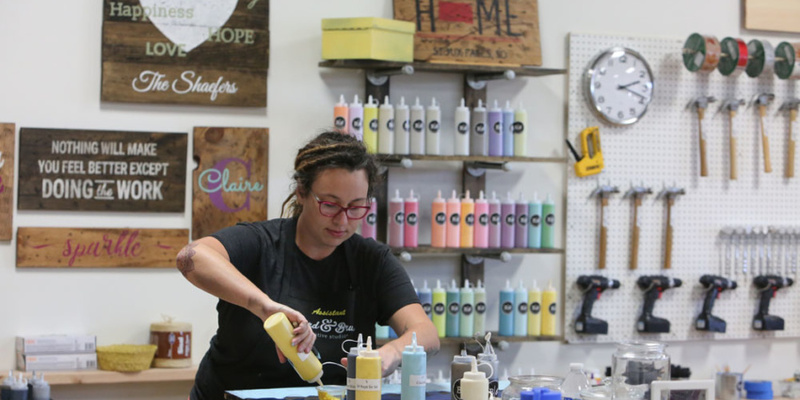 The workshop-based DIY business Board & Brush Creative Studio has closed. 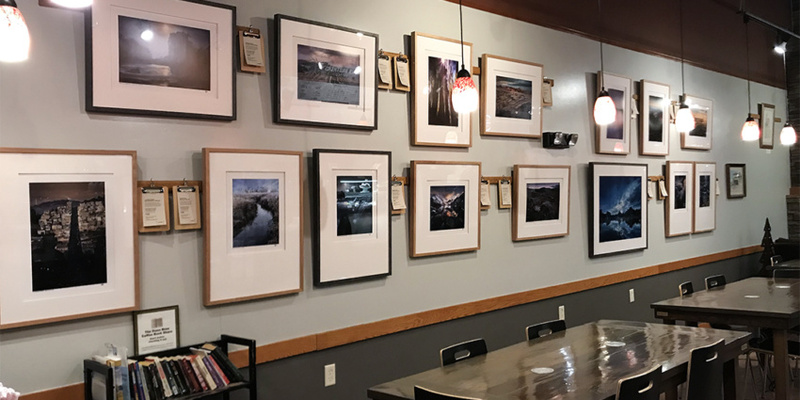 A Sioux Falls photographer who sold his studio space and took off on a 7,000-mile outdoor photography adventure with his daughter is sharing the work he produced on the trip. 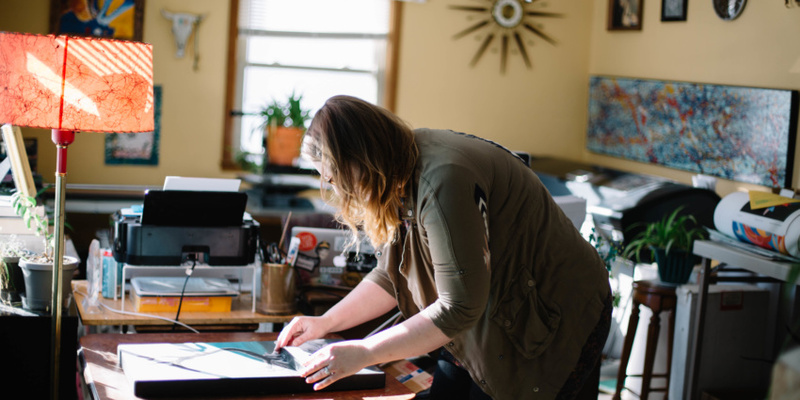 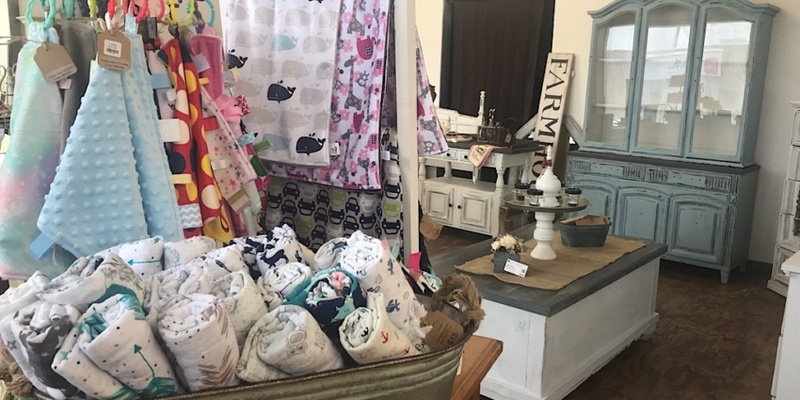 A new business that will open this spring is looking for a variety of artists and makers who want a “hassle-free” way to sell their creations. 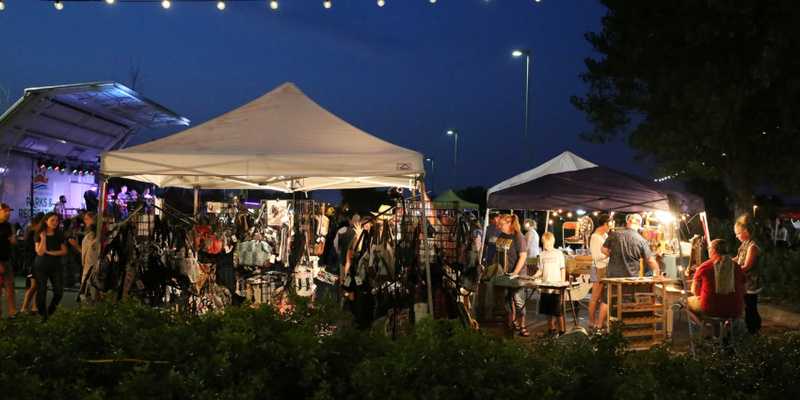 605 Made plans to hold three event this year featuring locally made merchandise, food, beverages and entertainment. 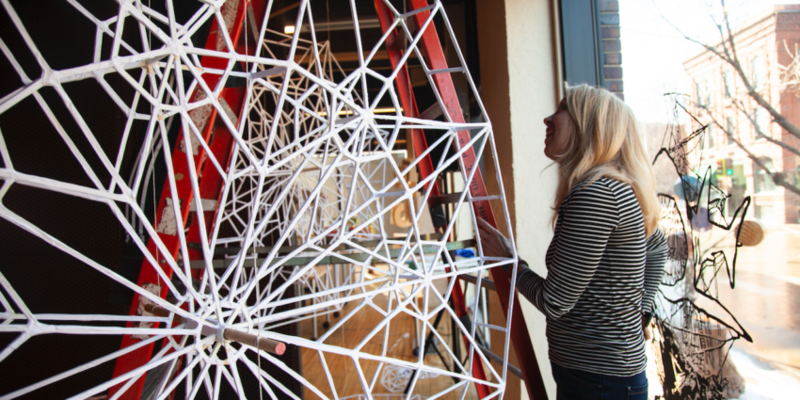 Interactive sculptures will fill the Ipso Gallery at Fresh Produce starting tonight.